Scientia Professor Martin Green, the inventor of PERC solar cells also known as the ‘father of photovoltaics’, has been awarded the Global Energy Prize for his research; the first Australian to win the prestigious award. 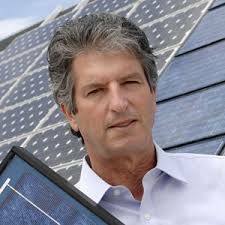 Scientia Professor Martin Green is also known as the ‘father of photovoltaics’. In 2014 he was the head of the team who were able to crack the 40% barrier for energy efficiency conversion, and we wrote last year about his victory to win the prestigious Global Energy Prize worth more than $820,000. According to the UNSW website, his research group is the largest and best-known university-based photovoltaic research group in the world. As the inventor of the PERC solar cells, (Passivated Emitter and Rear Cell) Professor Green has a very impressive pedigree with regards to his solar research and knowledge. 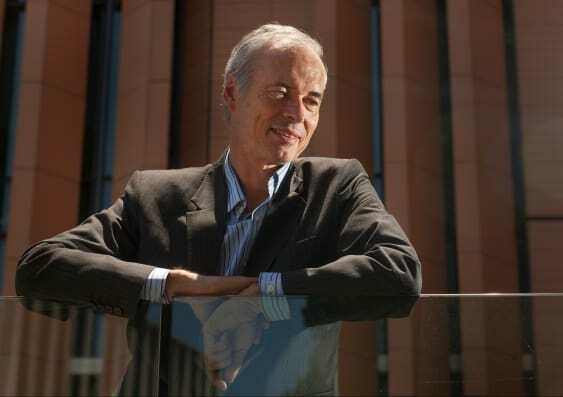 His official title is Director of the Australian Centre for Advanced Photovoltaics at UNSW – and he focused on inventing the widely used PERC solar cells. “The PERC cells pioneered by UNSW now reflect 50% of world production. During that time, we’ve seen solar move from expensive energy to inexpensive energy. Our work on PERC has driven that.” Professor Green said. “PERC solar cells are now becoming a commercial standard throughout the world, with sales exceeding US$10 billion in 2017 and predicted to exceed US$1 trillion by 2040. Their use is predicted to save at least $750 million in power production costs in Australia alone over the next decade.” the article states. Professor Green will be speaking at the Research Excellence Summit: Asia-Pacific at UNSW Sydney on 19-21 February. UNSW Solar has taken another huge step forward – the University of New South Wales has signed a 15-year corporate PPA (Power Purchase Agreement) with Maoneng Australia and Origin Energy to become 100% solar powered, thanks to Maoneng‘s Sunraysia solar plant. The Sunraysia solar farm, which will be Australia’s biggest solar farm, is planned to commence construction in April or May of this year, at a cost of $275 million. It will generate at least 530,000 megawatt hours of electricity each year, of which UNSW will purchase 124,000 – almost a quarter. They signed an agreement on December 14, 2017, which will run for 15 years. A three year ‘retail firming’ contract was also signed with Origin, as the electricity retailer. This will help manage intermittency of solar production. 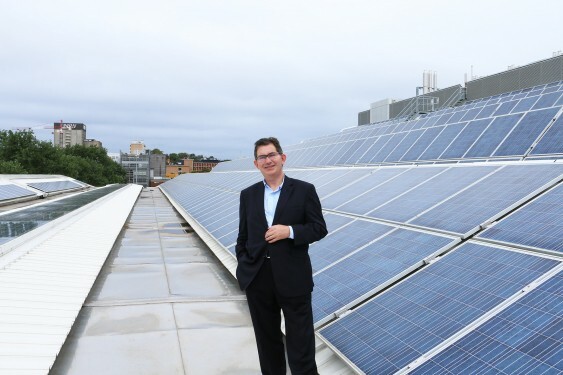 UNSW president and vice chancellor Ian Jacobs discussed the partnership with Fairfax, advising that it would comprise a key part of making UNSW’s entire operation energy carbon neutral by 2020. UNSW have also been the recipient of a few solar grants from ARENA over the past years so the idea of them using renewable energy to research and upgrade renewable energy is certainly a palatable one and it’s amazing to see so much energy from the Sunraysia Solar Plant already accounted for!